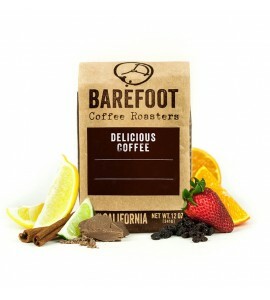 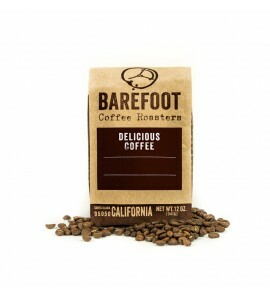 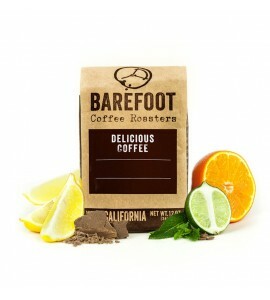 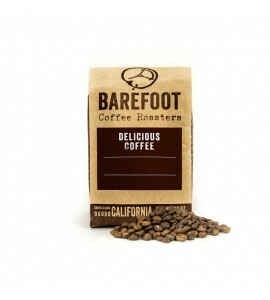 Barefoot Coffee Roasters was born from the idea of treating coffee as culinary art. 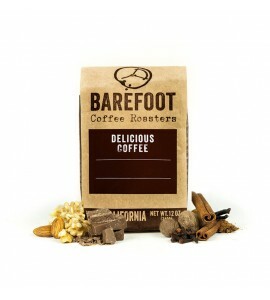 Considered one of the pioneers of direct trade coffee sourcing over a decade ago, Barefoot believes in sustainable farm fresh beans, small batch roasting to order and wildly intense flavors. 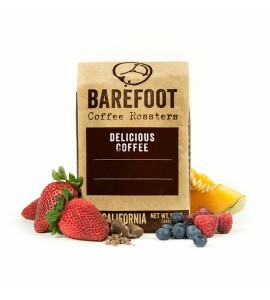 Serious coffee and happy people, cant beat that.